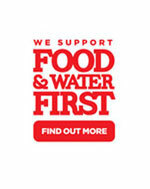 The government’s proposed P2 Plans on triclosan are inadequate to address its continued use in consumer products and presence in the environment. Rather, the government’s proposal will ensure the on-going use of triclosan in consumer products. Unless there is a prohibition of triclosan in personal care products and other consumer products, the substance will continue to be released into the aquatic environment, including the Great Lakes and waterbodies across Canada, creating unnecessary risks to aquatic and terrestrial species. The US Food and Drug Administration (FDA) requested data demonstrating that consumer products containing antimicrobial ingredients are effective in their stated purpose – to prevent infections. 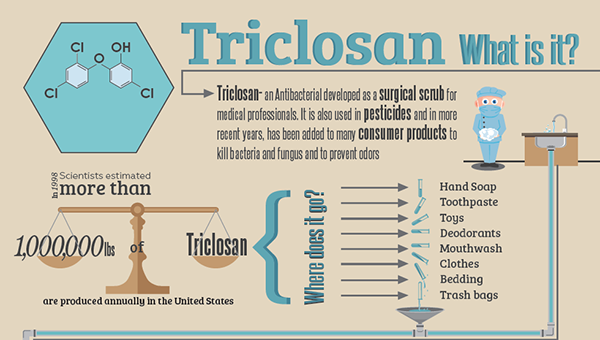 The FDA did not receive such data and therefore passed its final decision to prohibit the use of triclosan and triclocarban along with 18 other antimicrobial chemicals in consumer antiseptic wash products that are rinsed off after use, including hand washes and body washes, starting in September 2017.20 The State of Minnesota passed a regulation to prohibit the use of triclosan in sanitizing or hand and body cleansing products starting in January 1, 2017.21 If regulatory measures to prohibit the use of triclosan in consumer products are not taken in Canada, it may become a dumping ground for products containing triclosan and other antimicrobial chemicals that are subject to these regulations.